Description: Nurses perform an in-home evaluation and assessment for aged and/or disabled children and adults. The evaluations determine the level of service eligibility. Nurses develop a plan of care with recommendations for needed services that will enable individuals to live in the community. Home and Community-based Services (HCBS): Evaluations for community Medicaid recipients who are seeking Home and Community-based Services. Pre-Admission Screening and Resident Review (PASRR): The Pre-Admission Screening and Resident Review process requires that all applicants to Medicaid-certified Nursing Facilities be given a preliminary assessment to determine whether they might have mental illness or mental retardation. Individuals who receive a positive score at Level 1 are then evaluated through a “Level II” Pre-Admission Screening and Resident Review. The results of this evaluation determine the need, appropriate setting, and recommendations for services to inform the individual’s plan of care. 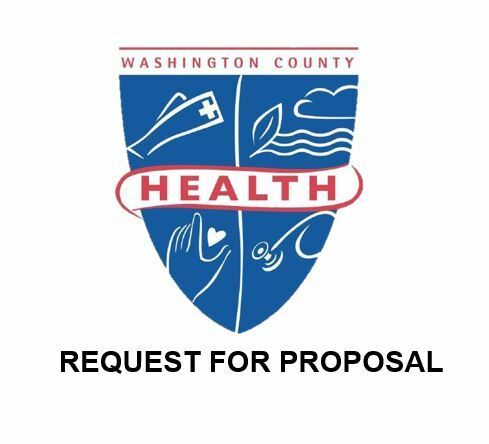 Senior Care: Aged and/or disabled adults at risk for nursing facility placement who wish to remain living their homes/community that do not have full Community Medical Assistance Benefit. Home and Community-based Services (HCBS): Individuals must be Medicaid eligible for Home and Community-based Services. They must also meet a medical criteria for care that is determined during the assessment. Pre-Admission Screening and Resident Review (PASRR): Individuals with intellectual or mental disabilities that require long term care placement. Senior Care: Individuals that do not have Medicaid and meet financial and medical eligibility criteria may be eligible for services based on the assessment results. After a referral is received, the nurse will schedule an appointment for a home visit within 3- 4 weeks. The assessment process may take up to two hours or more.